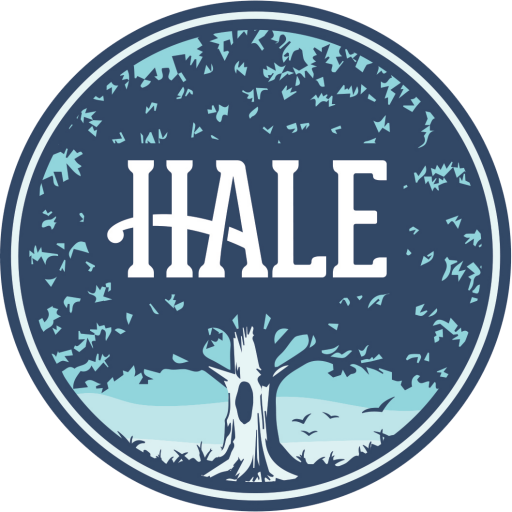 Working at Hale means that you will be part of a vibrant community that caters to thousands of children, families, schools, and organizations throughout Greater Boston. At Hale, you’ll positively impact the lives of others as you stay active and healthy in the great outdoors. If you’re energetic, enthusiastic, dedicated, honest, and have a good sense of humor, Hale is the place for you. Are you interested in working for one of our programs? Review the Seasonal Staff Information Packet to learn more about what it means to be a lifeguard, boating instructor, camp counselor, challenge course facilitator, environmental educator, and more! When you’re ready, click the Apply Now button below. If you have a strong background in business, marketing, communication, or hospitality and are 18 or older, we have a few additional opportunities that might be of interest to you. Please note that responsibilities for these positions cannot be fulfilled remotely. Summer Photographer: Spend your summer documenting memorable moments across Hale’s property and programs. This hourly job is ideal for students, freelancers, hobbyists, and others who have flexible schedules. Review the position description and application process here. Digital Community Coordinator: Leverage your social media expertise to enhance community as you capture memories, share news, and inspire interaction online and IRL. This internship is restricted to currently enrolled undergraduate and graduate students. It may be completed for course credit at your institution’s discretion and includes a stipend. Review the position description and application process here.